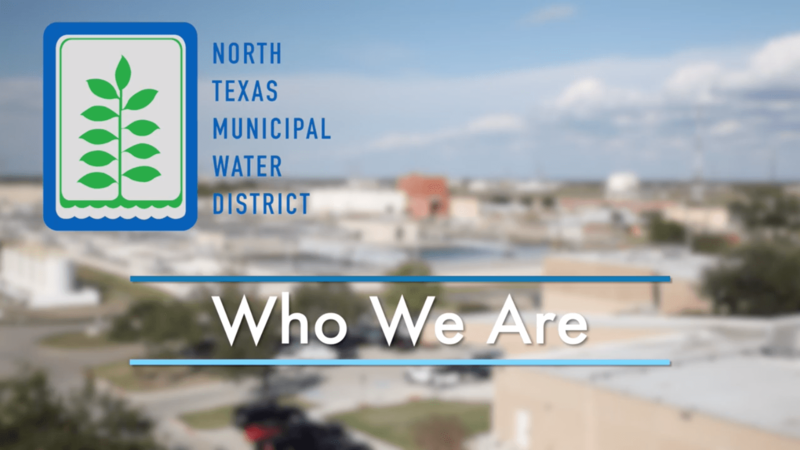 North Texas Municipal Water District’s (NTMWD) top priority is to keep drinking water safe. That’s why we continuously monitor and test an average of 685 samples every day to ensure drinking water meets or exceeds regulatory, health and aesthetic standards set by the Texas Commission on Environmental Quality, the U.S. Environmental Protection Agency and the Safe Drinking Water Act. To ensure quality water at the tap, our state-certified laboratory conducts numerous analyses on more than 250,000 samples collected each year. We publish the levels of all regulated contaminants detected in our drinking water in an annual Consumer Confidence Report. Additionally, the water providers we service also test water before they distribute it to residents and businesses, and produce their own annual Consumer Confidence Report. 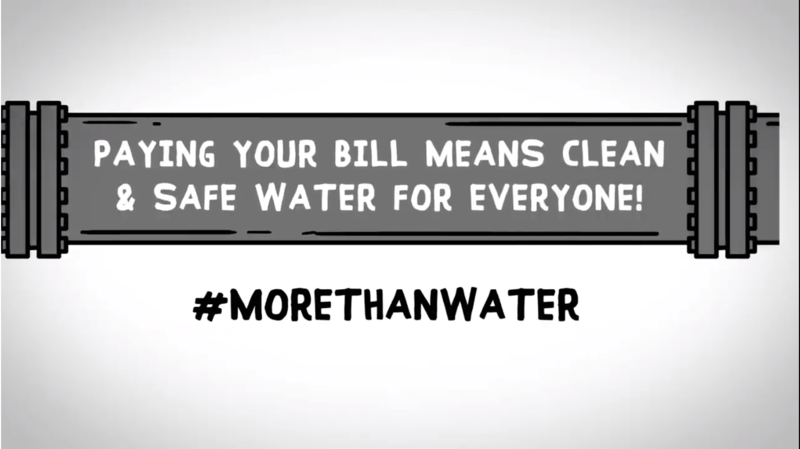 Most cities or water utilities have those available on their websites. 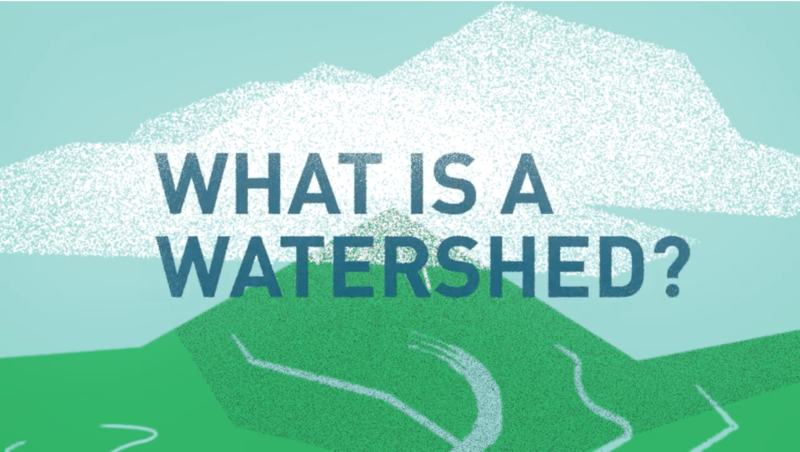 Read more about how we maintain high water quality in our watersheds/raw water supplies, and in our treatment and distribution systems. 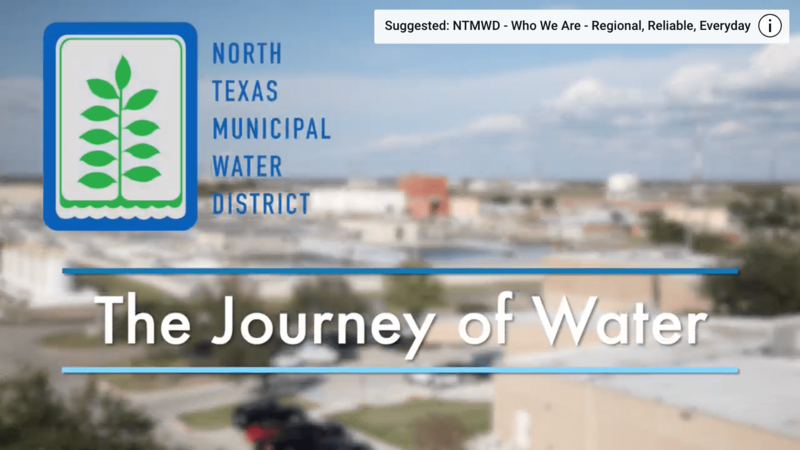 Each spring for about one month, in order to maintain the system and ensure high water quality, NTMWD temporarily changes our water disinfectant process. 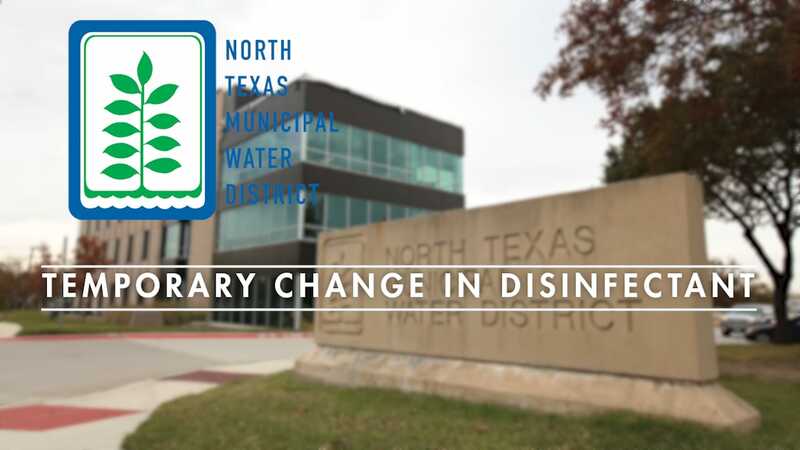 During the annual change, the cities we serve may help move the chlorine-disinfected water through the system by releasing water from fire hydrants, or “flushing.” Read more about the temporary change in disinfectant and fire hydrant flushing.